With the physical, mental, and financial stress of trying to keep up with this fast-paced society, it’s not much of a surprise how people in their early 20s and 30s are searching for more ways to live towards their success. 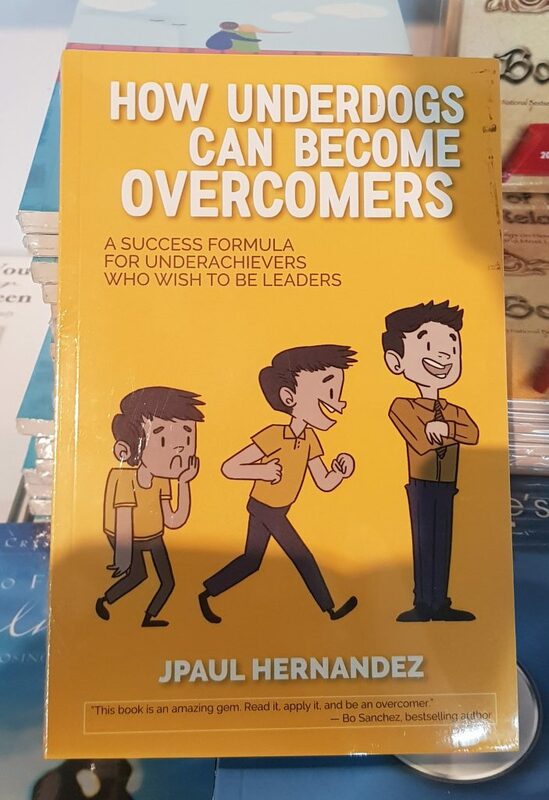 Well, while we clamor for the help from (mostly) international bestsellers, it’s best that we also highlight some personal development books written by Filipino authors. How Underdogs Can Become Overcomers? Success has no limit. 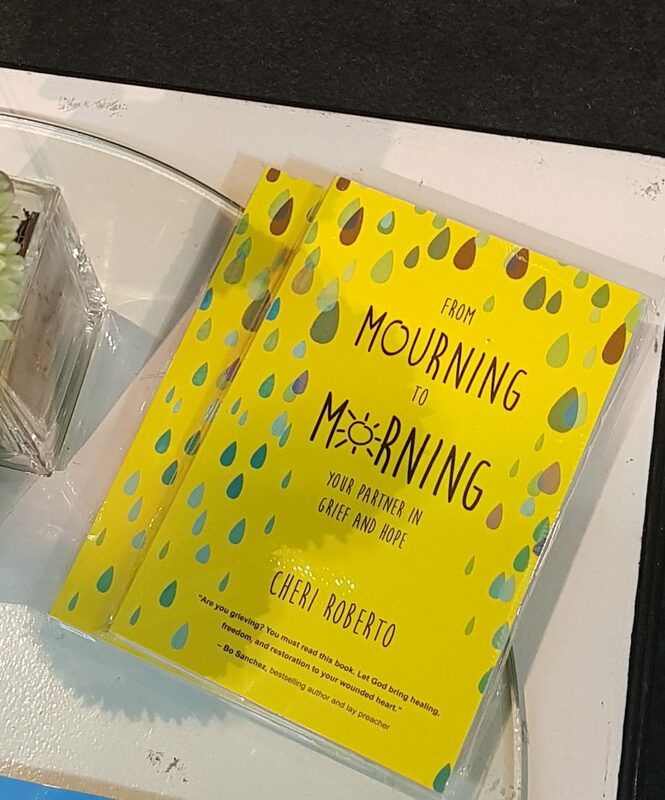 In this book, business and social entrepreneur Garcia reminds us of persistence amid the “debt, darkness, and despair” in our lives. This is for those who feel that they have lost a sense of purpose and are in dire need of some redirection with their goals. Salumbides gives a fresh perspective on handling the transition from school to workplace. 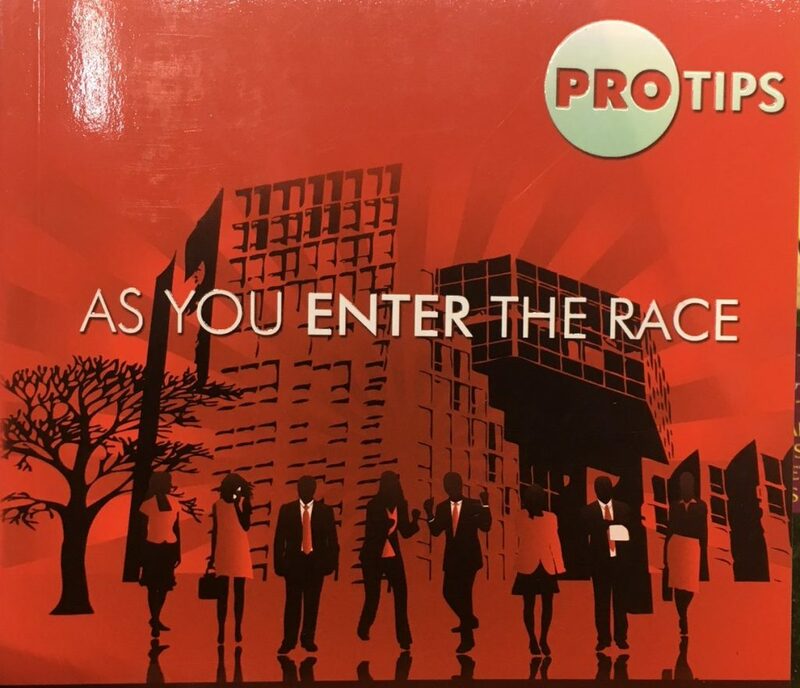 But this book is not just for fresh graduates; it also gives young professionals (or even veterans) tips on battling burnout and remaining committed to your career. “Get out of your pain zone,” the author writes. 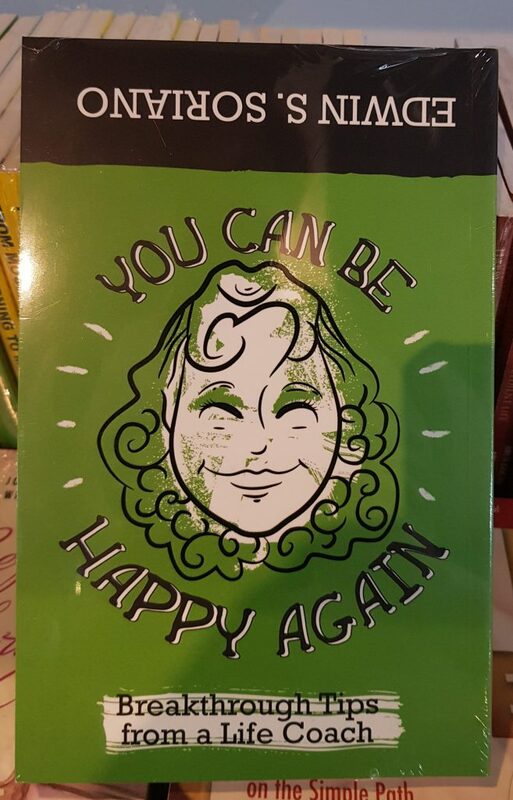 This book boasts of optimism while it encourages you to look back at your innermost fears. Plus, even though we don’t want to judge by it, the upside down cover may already be able to put a smile on your face. There is no deadline in chasing your dreams. 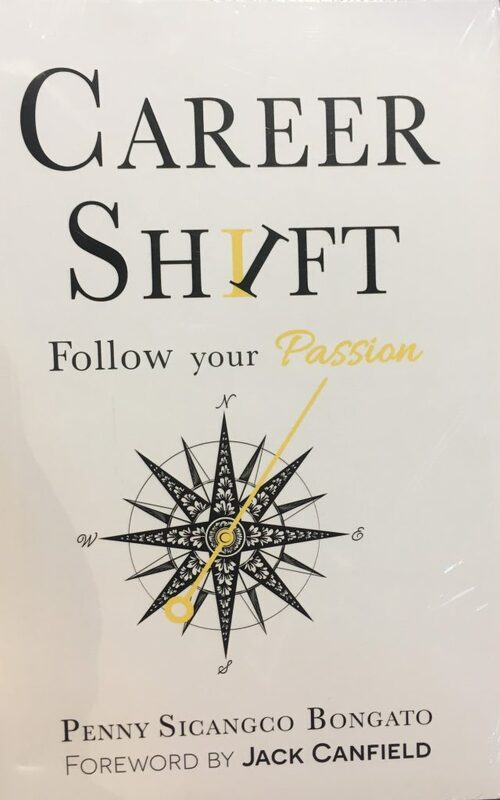 This book is for those who still find themselves confused with their career choices, most especially those who had to choose financial stability over passion. 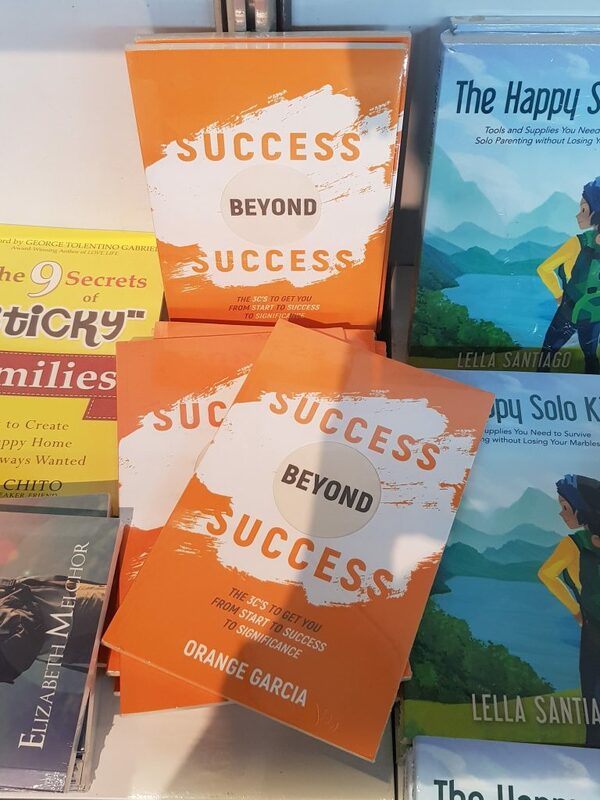 Bongato, who has experienced more than 20 years in the Human Resources industry (a very fitting sector with this topic, by the way), guides the readers through three phases of self-discovery (or re-discovery).